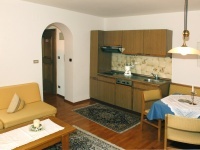 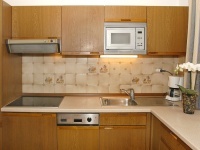 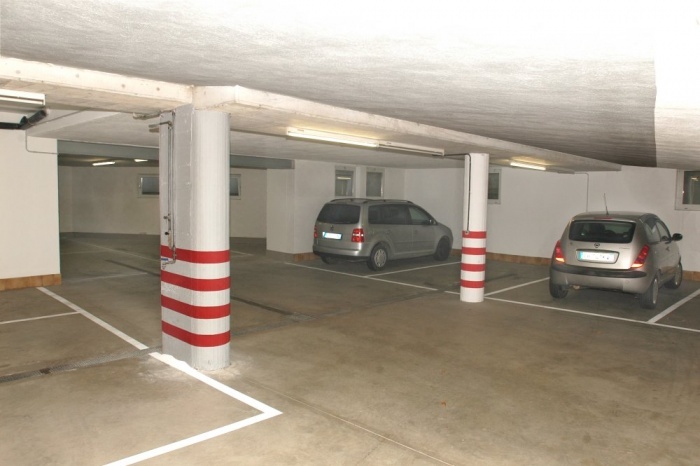 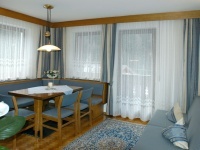 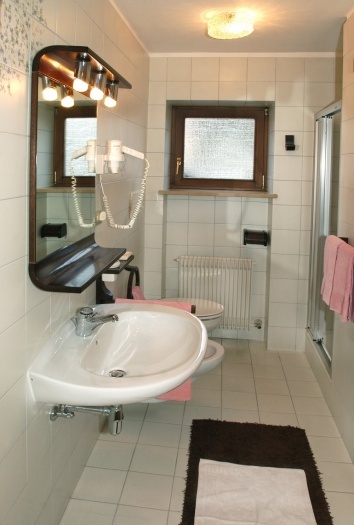 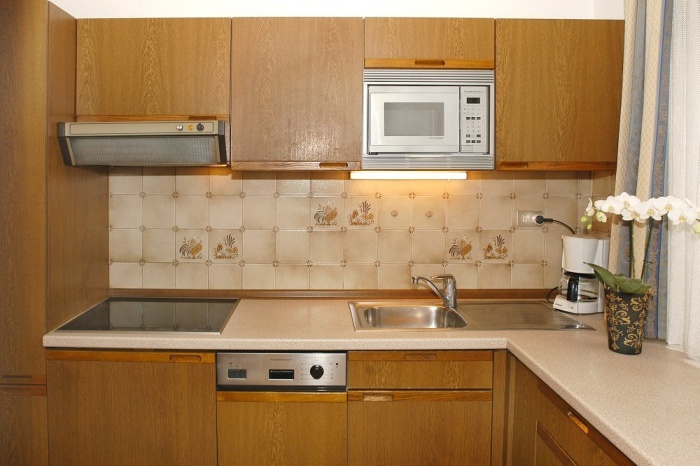 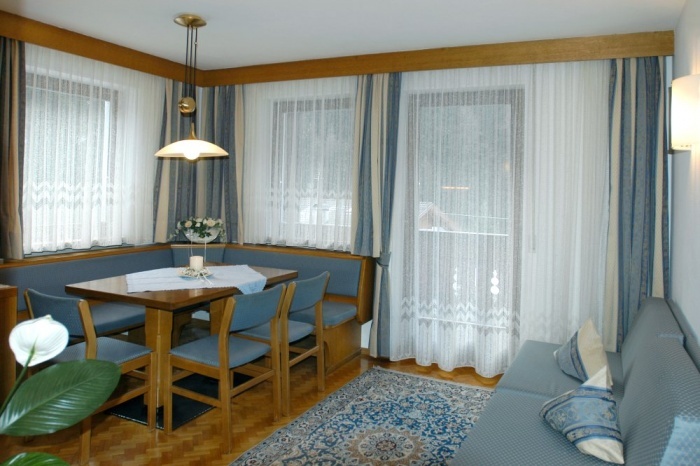 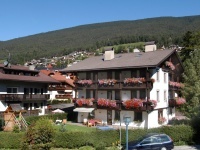 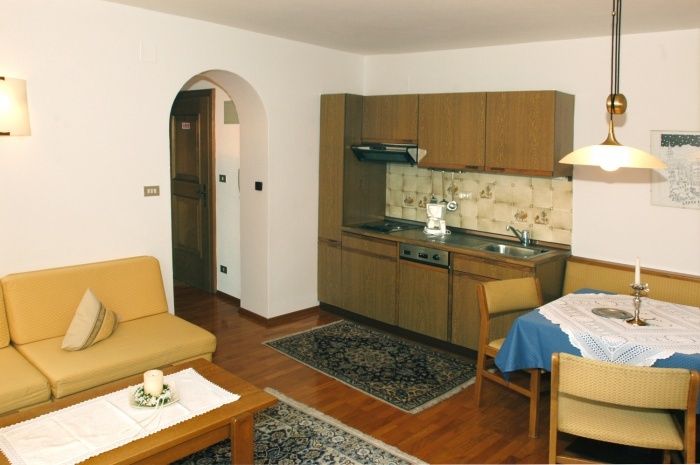 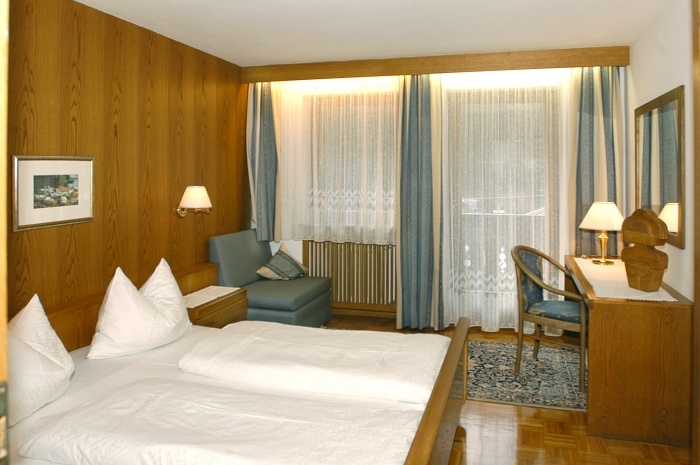 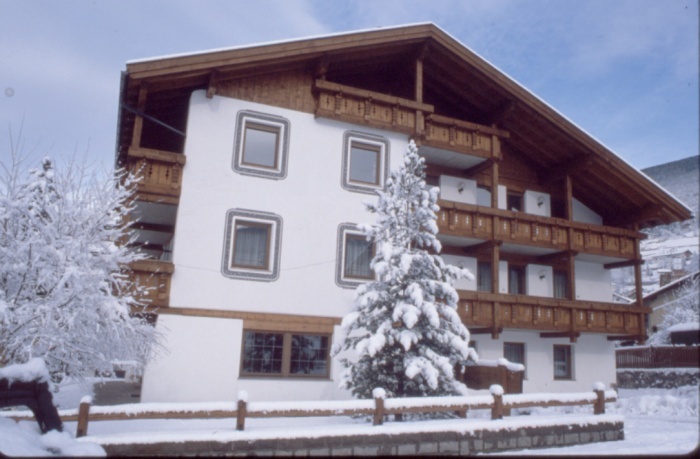 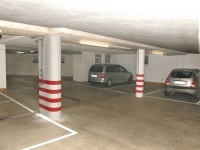 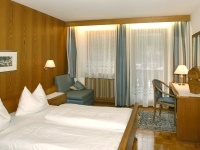 Our house is situated in a tranquil location, five minutes from the center of Ortisei. 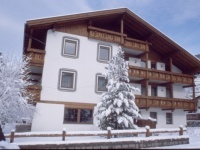 The stop for the ski bus is nearby with easy access to shopping, ski school and the cable car for Alpe di Siusi. 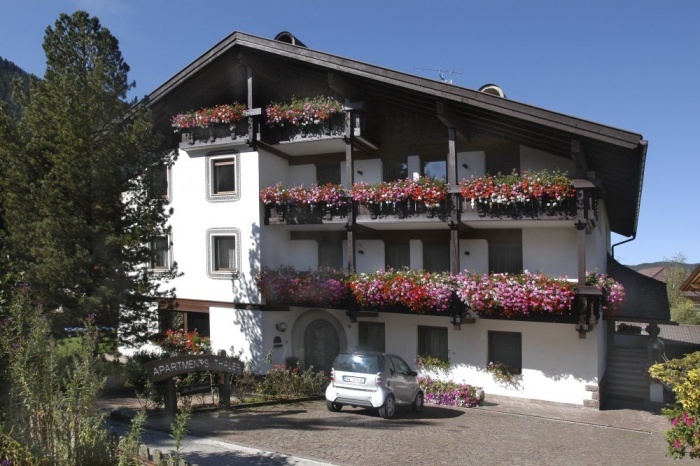 This cable car also gives you the possibility to join the famous Dolomiti Superski carousel. 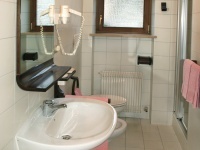 After skiing or just to relax the public swimmingpool boats four diffrent styles of sauna. You're welcome to share with us the pleasures of our mountain paradise Ortisei in Gardena valley, where serenety and beauty surround you.